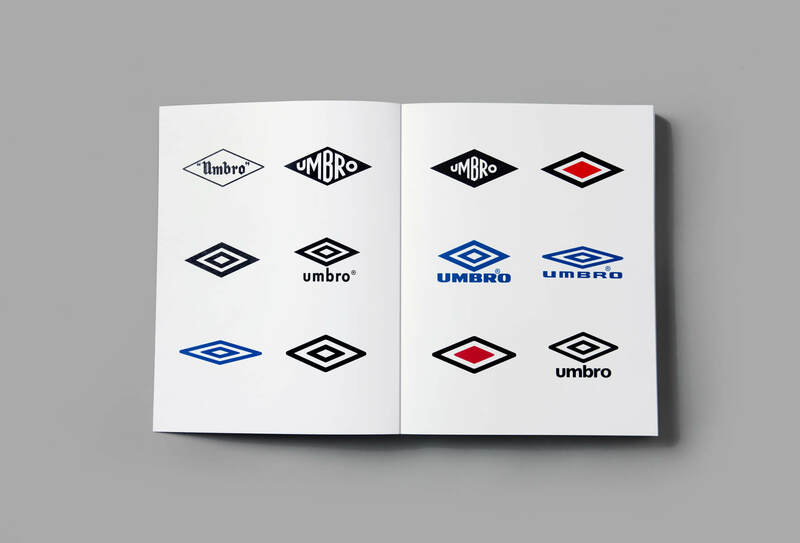 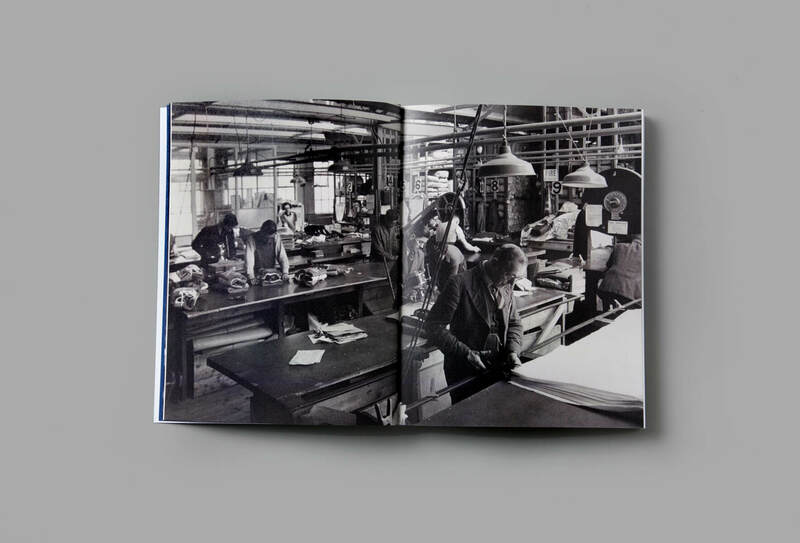 The Umbro History Book was a project that was born out of the need of a documented history of the brand. 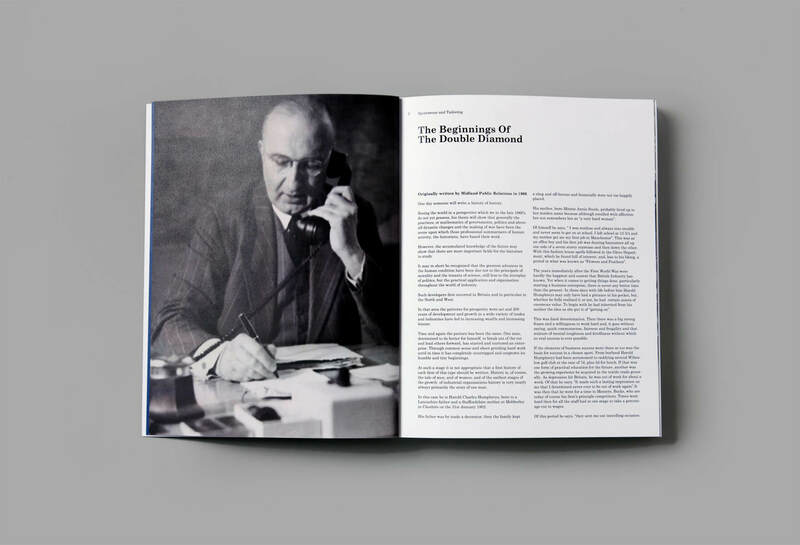 Working with the brand design team I produced a 240 book from my research into the brand, which would be used by used by designers and the company marketing team. 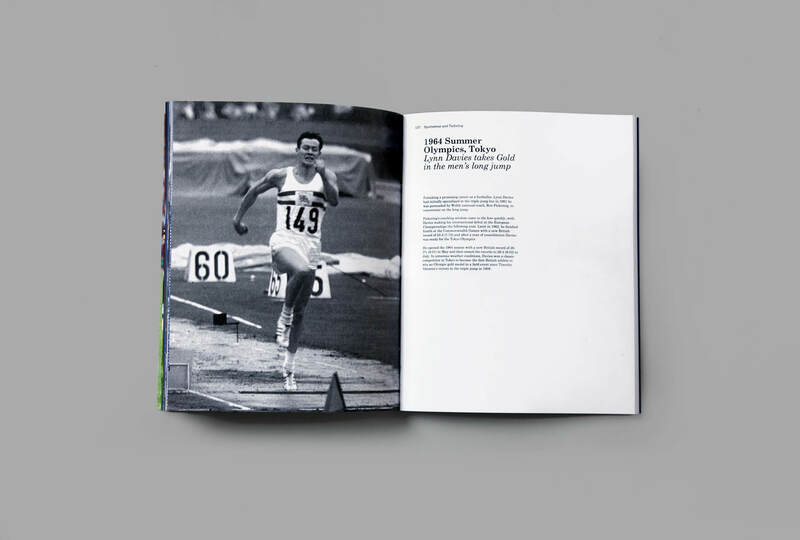 The research would include imagery selection and articles/copy around specific events in the Umbro timeline, as well as developing the layout and look of the book.